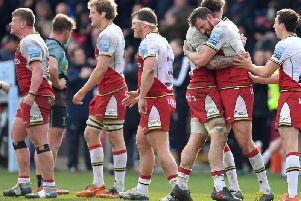 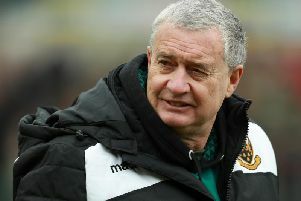 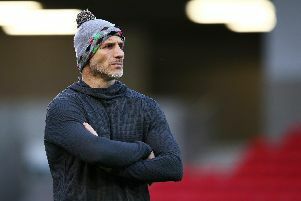 The Wanderers booked their place in the semi-finals of the Premiership Rugby Shield thanks to a 38-28 derby-day win against Leicester Tigers at sun-soaked Franklin's Gardens. 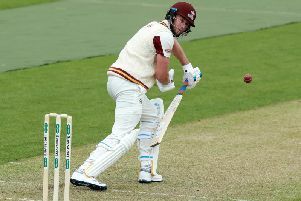 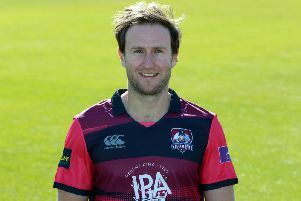 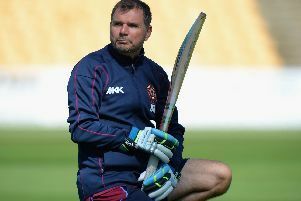 Skipper Alex Wakely admits there were echoes of last season's struggles as Northants Steelbacks were beaten by 53 runs at Derbyshire Falcons on Friday. 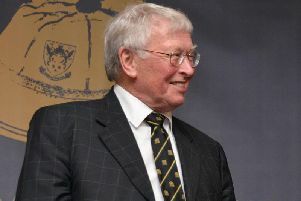 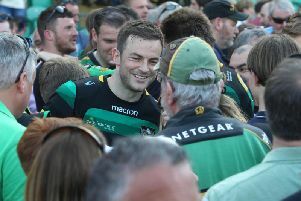 Several former Saints players have helped London Irish return to the Premiership at the first time of asking. 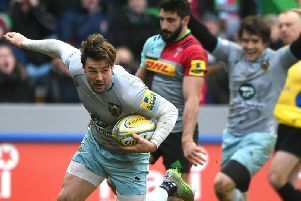 James Grayson will skipper the Wanderers as they bid to book their place in the Premiership Rugby Shield semi-finals on Saturday afternoon. 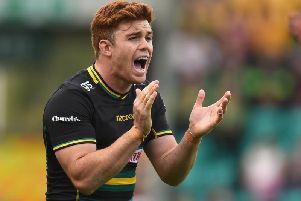 As half-back situations go, the one at Saints couldn’t be much healthier. 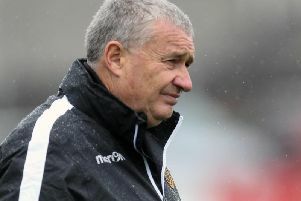 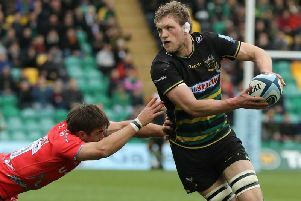 In the build-up to Saints' clash with Harlequins, Chris Boyd used the same phrase in several interviews. 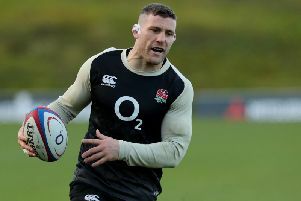 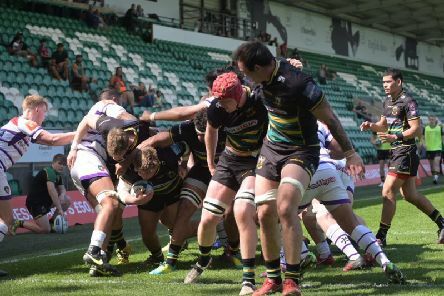 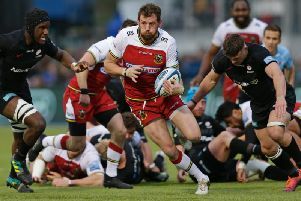 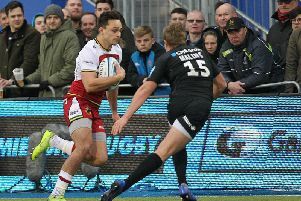 Saints are now nursing more than 20 injuries after Saturday's attritional game against Harlequins at the Stoop added yet more men to the treatment room. 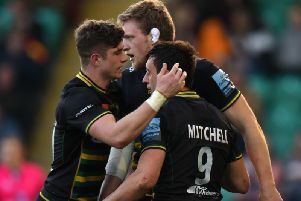 Tom Wood, Jamie Gibson and Api Ratuniyarawa return to the Saints starting line-up for Saturday's crucial Gallagher Premiership game at Harlequins (kick-off 3pm). 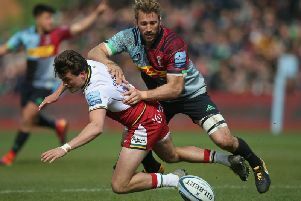 Tom Wood is desperate to take his chance at the Stoop on Saturday after being left out of the matchday squad for the past two matches. 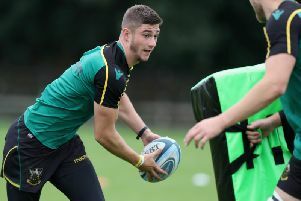 Reece Marshall says he is happy to have finally earned the trust of the coaches at Saints.